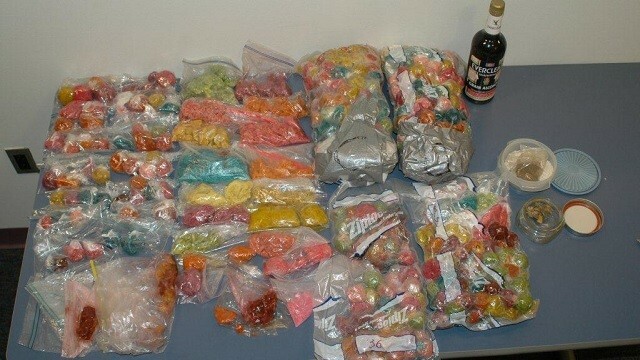 Police in Pennsylvania seized 40 pounds of drug-laced candy from a college campus just days before Halloween. According to Chester County prosecutors, the candy is laced with THC, the active compound in marijuana. The candy was seized from an on-campus apartment at West Chester University Oct. 20 after police followed a series of tips. NBC Philadelphia reports that a 24-year-old student is the "mastermind" behind the manufacture of the laced candy. The Halloween Heisenberg has not yet been charged, pending lab results that will determine how much THC was used to lace the candy, the station reports. Authorities think that the drug-laced candy was intended for sale to other students at West Chester University, but police and residents alike said they were concerned that the tainted sweets would find their way into the hands of children. "I don't think these drugs were at all intended for kids. The problem is the recklessness of the individual in this case, who is using these drugs in this form, is that then they get out in the public," Chester County prosecutor Patrick Carmody told NBC Philadelphia. 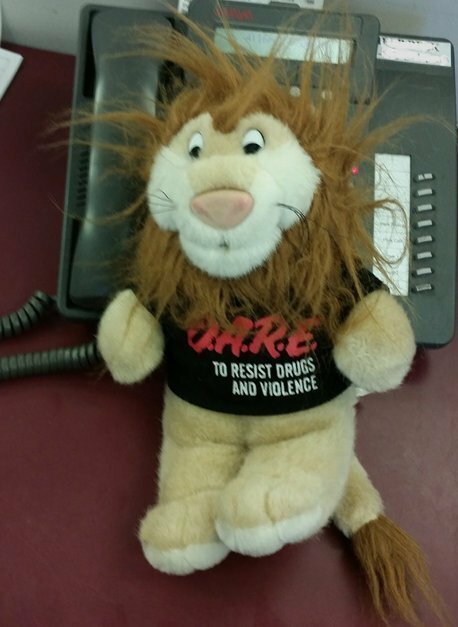 "With Halloween just around the corner, the last thing we want to see is drug-laced candy hitting the streets." Accordinng to Perkiomen Valley Patch, the drug-laced candy recovered by police ranged in size from a small, bite-sized pieces to chunks as large as an orange. The candy was found wrapped in plastic and packaged for distribution, police said. Campus police told the Associated Press that they found the candy by working backward from an incident in which officers found several university students in a car that smelled of marijuana. Questioning those students led them to an apartment on the university’s south campus.